15th Battle of the Border Preview! Meet Preview: Battle of the Border! Purchase 2018 NHCC Shirts AT THE MEET! Support NH this Saturday!!! The 15th Annual Battle of the Border race between Massachusetts and New Hampshire will be held on Octobe r 6, 2018. 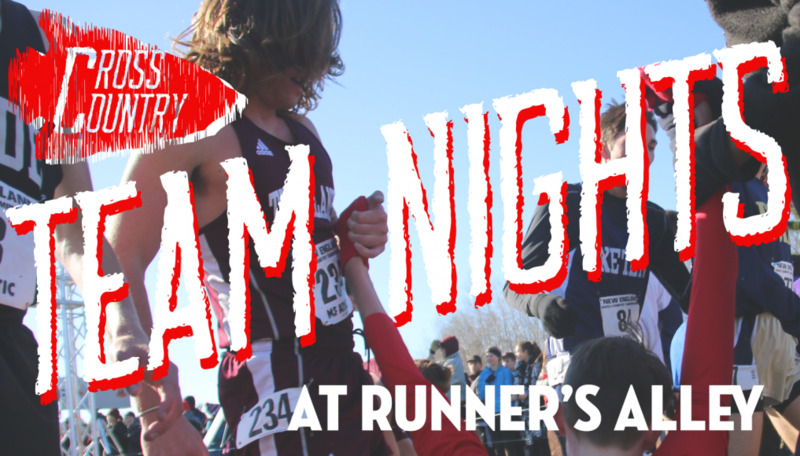 This year’s race will again take place at Alvirne High School in Hudson, New Hampshire and is looking like it will be hard fought, matching some strong teams and individual runners from both states. This meet is a traditional invitational, but the superior state is determined by placement of the top 5 teams from their respective states. The last 2 years, NH won!!! 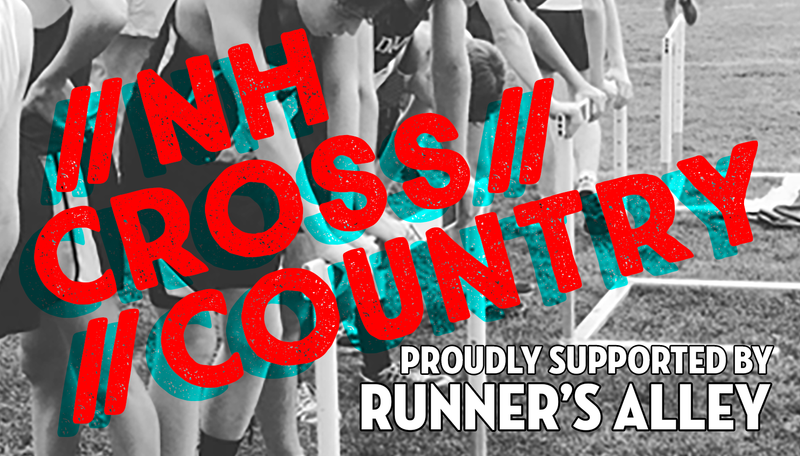 Representing New Hampshire will be Alvirne, Campbell, Memorial (girls), Coe-Brown, Con-Val, Londonderry, Nashua South (boys), Salem, Pelham, and Winnacunnet, Bishop Guertin, Bedford. Massachusetts will be represented by Andover, Lowell (boys),North Andover, Brockton and Tyngsborough. This is the one meet that pits just NH v. Massachusetts schools! The last 2 years, NH had the more dominant performance. What about this year?